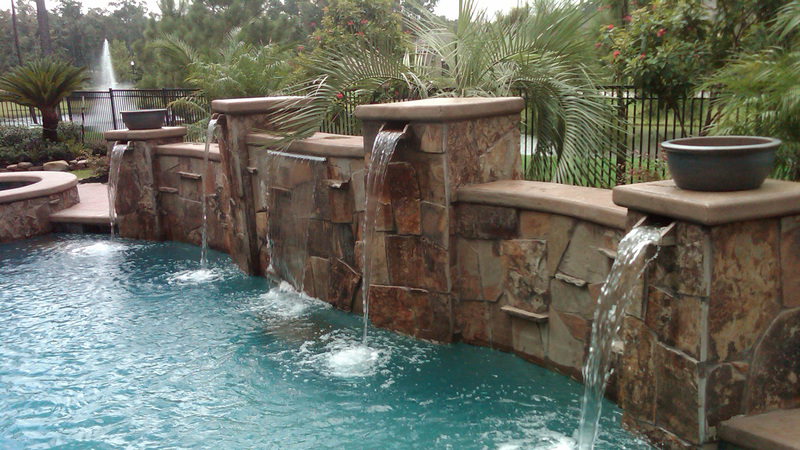 Looking for the perfect commercial pool builders or team for residential pool construction? Well, you’ve just hit the jackpot. The River Rock Pools team 11 years of experience in the local industry and are invested in producing only the highest quality work. Since opening our doors we’ve worked hard to employ the best pool contractors, and grow relationships with other industry leaders. This means we can provide you with amazing rates on materials as well as subcontractors when it comes to building a surround, decking or patio. Whether you’re a business owner constructing a pool for a hotel, school, community center, or are a homeowner dreaming of a pool for yourself, family and friends, give River Rock Pools a call. 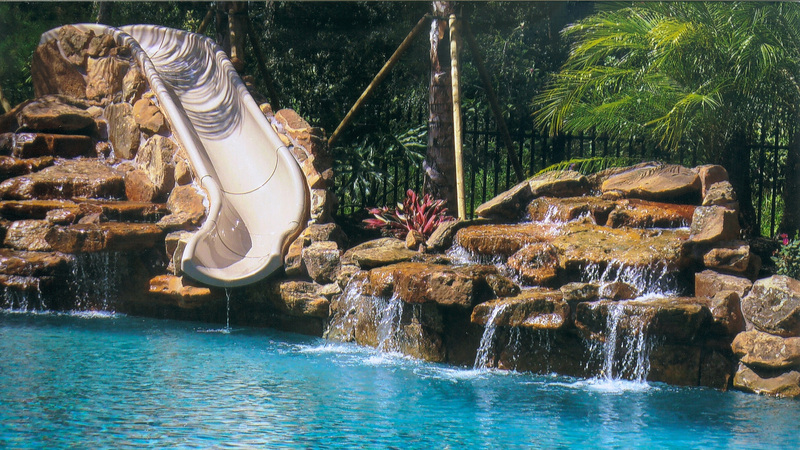 We’ll construct a pool that’s both durable and beautiful and will last a lifetime. Why not call the pool experts and let us take care of all the work for you? You worked hard to get your pool—now is your chance to really enjoy it.